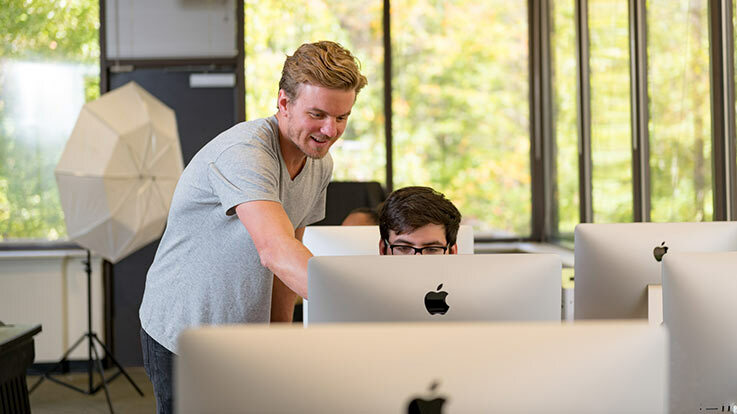 Your time at Cecil College can extend beyond the classroom. We have a dynamic student life, one filled with many opportunities for you to have fun, enrich your life, and grow as a leader. 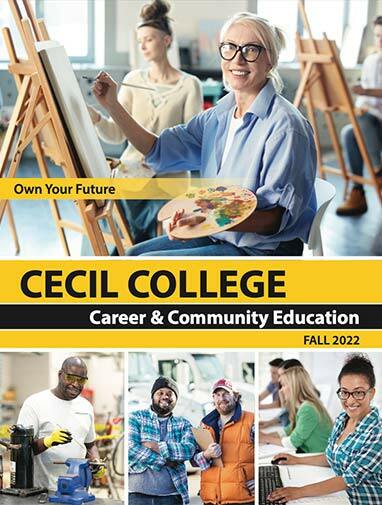 If you're a new student at Cecil College, you are encouraged to attend one of the New Student Orientation sessions made available in the fall and spring to learn about everything we have to offer. 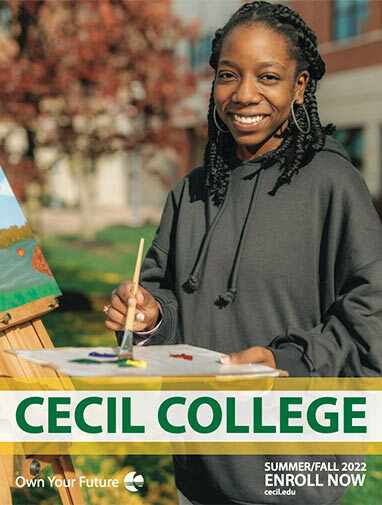 Cecil College offers a diverse variety of student activities. There are also a number of clubs and organizations available for students to join that cover a wide range of interests. 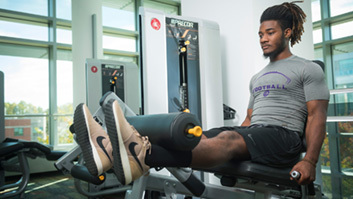 The Fitness & Wellness Center is a state-of-the-art exercise facility that's available to all enrolled students, faculty, and staff at Cecil College. The galleries and theaters at Cecil College feature art exhibits, performances, and special events year-round. All venues are open to the public and aim to enrich the local community through culture and art. The Cecil College Bookstore has everything that students attending college courses might need, including books, software, school supplies, and more. There is a cafe and a number of student lounges on the bottom floor of the Technology Center on the North East Campus. This is a popular gathering spot for students to study, relax, or just grab some food between classes. Public Safety aims to keep the Cecil College community safe and also offers a number of services including Live Scan fingerprinting, lost and found, and safety escorts. Get detailed information about how to get to Cecil College, parking, and public transportation options available to the community. Review student codes and standards to get an overview of the rights and responsibilities of faculty, staff, and students at Cecil College.